It’s time to get the Demi Moore Looks. 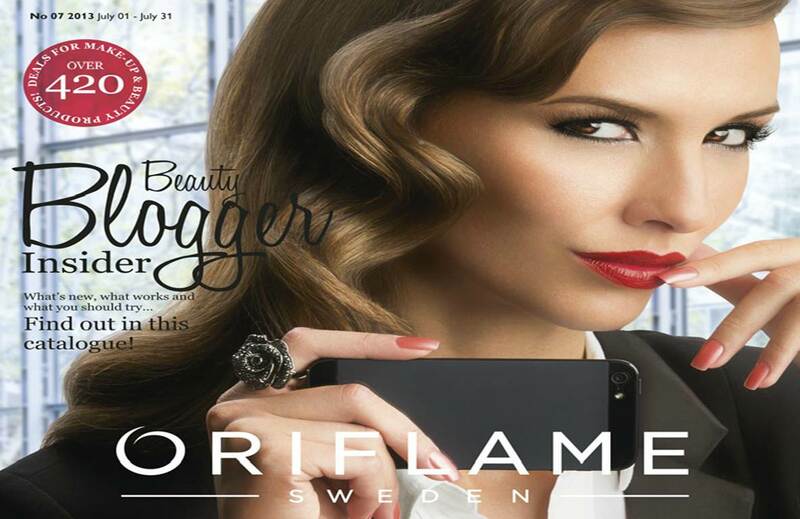 Check out the August Issue of Oriflame and order Now! A Brilliant 108 Page Catalogue, which showcases awesome Cosmetics at an amazingly low price. Check Out the May 2013 Catalogue and buy good products at cheap rates. 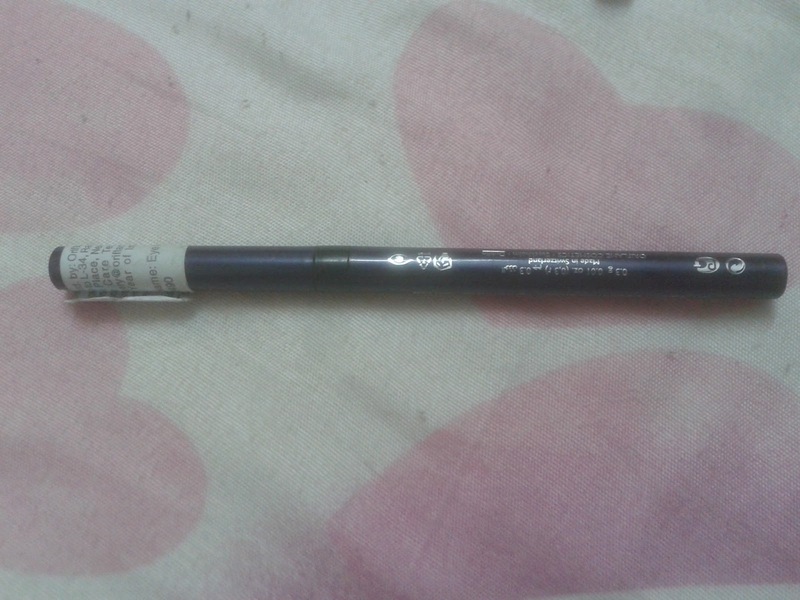 I have been using Oriflame Eye definer since a month now and am in love with it, completely. It’s a perfect eye pencil that can be used as kajal or eye liner, however, as an eye liner it will look chalky but as a kajal, it looks absolutely brilliant. This oriflame eye definer is available in different shades as well, but as of now I have 3 shades only, oriflame green eye definer, oriflame black eye definer and oriflame blue definer. People who like to highlight their eyes and want to give a nice look to their eyes, should but this one and it's pretty reasonable, not expensive at all. This eye definer is royal blue in color, so if you are expecting turquoise or any other shade of blue then you would be disappointed. However, oriflame has a product category very me, wherein you can get eye definers in such colors. 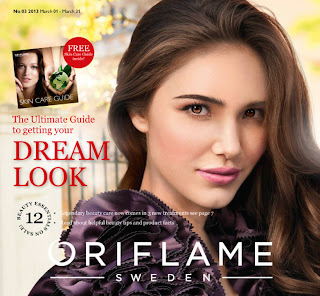 Check out the New Oriflame March 2013 Issue, with great offers & discounts.